Valgus extension overload is an uncommon cause of posterior elbow pain in most athletes, but it is frequently seen in throwing athletes. It is a problem that typically develops over time rather than with one particular throw or event. Throwers with valgus extension overload typically complain of pain at the tip of the elbow in the deceleration and follow-through phases of throwing. Typically they notice a sharp pain or even a snapping sensation as they release the ball. This pain typically increases over time and only manifests with throwing and not with other activities of daily living. Often numbness and tingling, loss of velocity or control, and other symptoms can accompany this pain. In the office, the sports medicine physician can reproduce this pain by quickly bringing the elbow into full extension with a valgus stress applied to the elbow. This maneuver can recreate the mechanism that causes this pain. X-rays can often show a bone spur at the posteromedial tip of the olecranon, but they can often be negative. Occasionally an MRI will show a bone spur in this area. Often an MRI will be obtained to evaluate the status of the ulnar collateral ligament, as attenuation of this ligament can accompany valgus extension overload. Initially treatment centers on rest or avoiding activities that recreate the pain. Ice, anti-inflammatory medications, and even physical therapy can be helpful for early symptoms of valgus extension overload. Unfortunately, athletes with bone spurs at the posteromedial tip of the olecranon often have recurrence of their symptoms when they go back to throwing. In these athletes, arthroscopically removing the bone spurs and even a small amount of the olecranon can decrease symptoms. If the ulnar collateral ligament is also injured, often ulnar collateral ligament reconstruction (Tommy John surgery) is needed. Return to play really depends on the treatment needed. If arthroscopic debridement of the olecranon adequately treats the symptoms, return to play after range of motion, strength, and a long toss program have been completed is likely, but this process can still take 3-4 months. 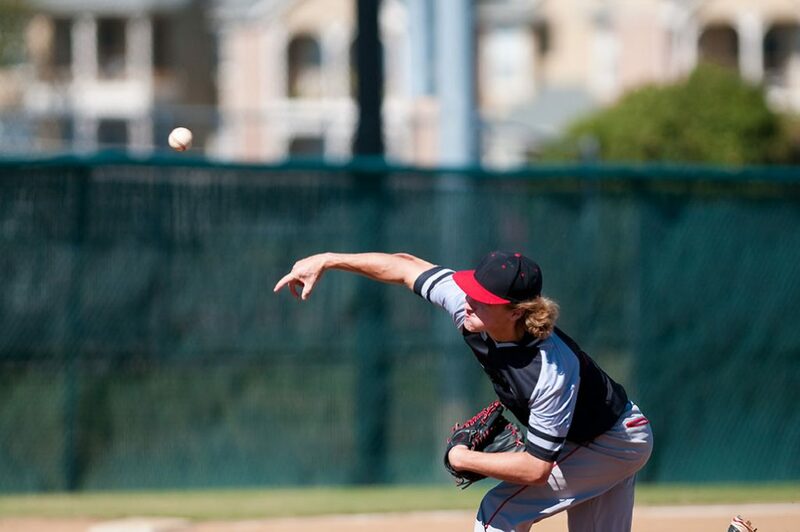 If Tommy John surgery is needed, return to throwing can take a year or more.